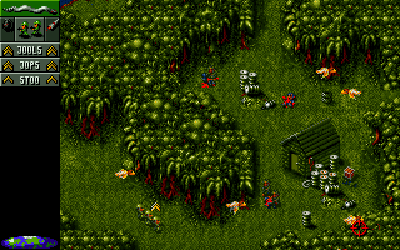 Download Cannon Fodder free here. 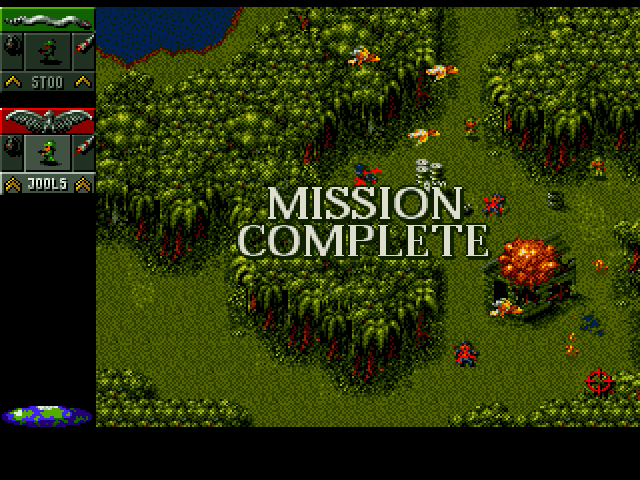 An extremely entertaining retro war game. 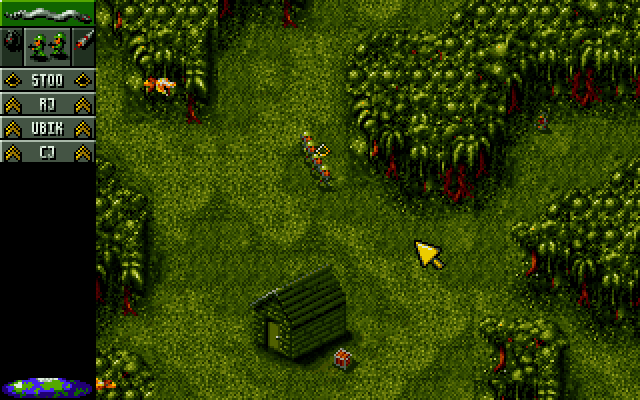 Cannon Fodder is a classic game. The game actually came out for the first time in 1993. But despite its longevity, the game is still really challenging. The graphics are of course not the latest, but that means absolutely nothing for the game value. The game is only available for Windows systems. 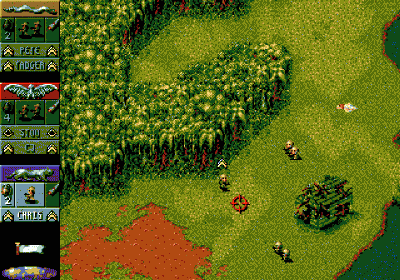 Cannon Fodder has warfare as a theme. You must fight against a computer that is becoming more and more challenging as you come through the different levels. You have ample opportunity for various combat vehicles such as helicopters, jeeps and tanks. The different levels also have different terrain. The varying terrain means different benches. Sometimes you are in the jungle or snow. While other times you are thrown into a desert where you have to take care of the quake do not swallow your soldiers. It's a war game, but with strategic elements. You control a device, and you should always be aware of where you place them. We can conclude that in spite of the fact that the game has some years to come. So it is still today, still incredibly entertaining. Find Cannon Fodder, mark it and choose "Uninstall"
Should Cannon Fodder has been damaged or corrupted and thereby difficult to remove we can recommend you finding help to uninstall it here.